Joseph L. Kizer founded Resource Insurance Consultants (RIC) in 2000. 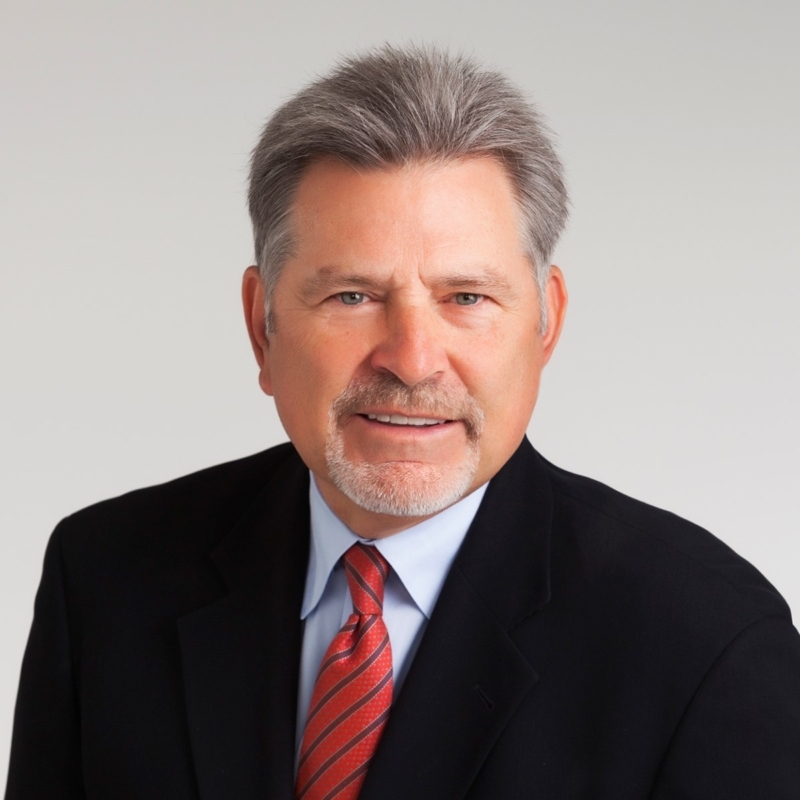 He has over 30 years of experience in the insurance industry as a general agent, consultant, and entrepreneur. Mr. Kizer serves on the Board of Directors at Central States of Omaha Companies, Inc. and Central States Indemnity Company of Omaha, subsidiaries of Berkshire Hathaway, Inc. He served with the United States Army Reserve for six years and is a member of the National Association of Insurance and Financial Advisors.